According to apple collector Lee Calhoun, Burning Green is probably the same apple as Burner Green, a variety first mentioned in 1868 by the Illinois Horticultural Society. This apple was located in Mitchell County, North Carolina by Calhoun. 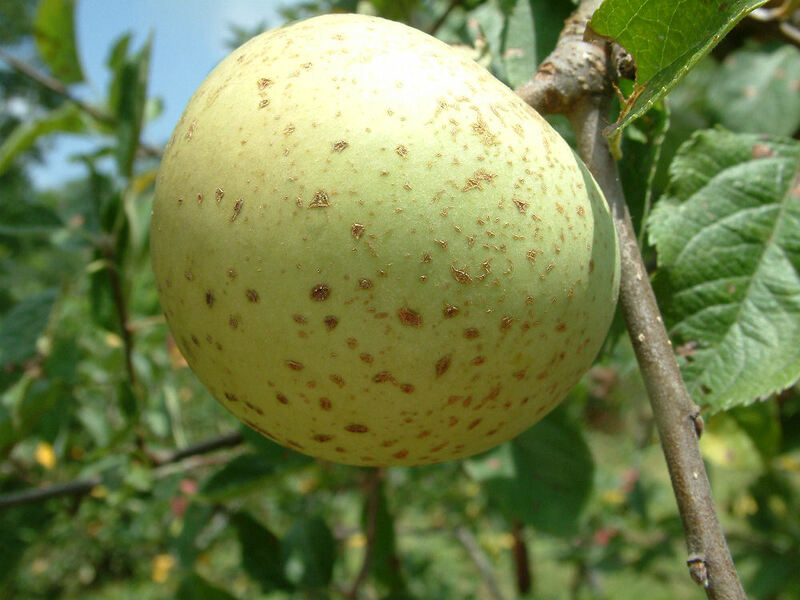 Fruit medium-sized or smaller, round; skin pale greenish-yellow. Ripens August or later.